Graduate With A Job - Check out my blog on Facebook for Tips & to ask questions. FREE:10 Things to Know to Get Hired! 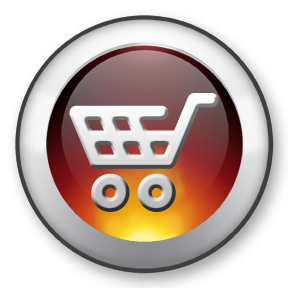 Check out my blog on Facebook for Tips & to ask questions. 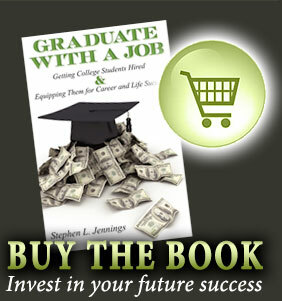 Graduate With A Job Teaches breakthrough and dynamic principles designed to get students hired! You have already spent THOUSANDS on your education, by investing in yourself the amount you would spend to download just 15 songs you will set yourself up for SUCCESS! 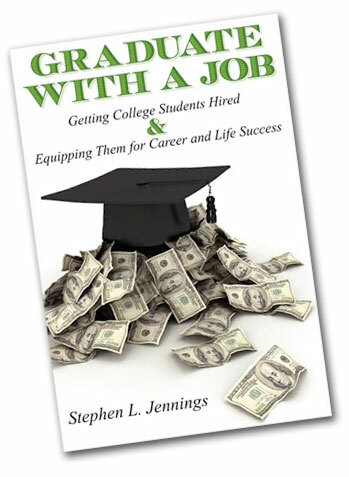 Unlike all the other interviewing and career books on the market, Graduate With A Job teaches you how to create a personal Success Portfolio that will make you stand out as a TOP candidate and ultimately help GET YOU HIRED! I turn to the principles I have studied, taught, and lived for more than 18 years in this breakthrough book that will dramatically improve your ability to STAND OUT from the crowd and GET HIRED. Graduate With A Job will give you the edge when interviewing, setting yourself up as a TOP candidate. Graduate With A Job teaches you how to Promote, Package, Market & Communicate your experiences while in college and turn them into real world examples you will use when interviewing. "I have always looked at an interview as an opportunity to sell the product people know best...themselves. It's critical that candidates come to an interview fully prepared to be able to document their successes and present this information with impact. A "Success Portfolio" will help the candidate back up what they are saying and will set them apart." As you are investing in yourself by buying Graduate With A Job, you are also helping others. A portion of all proceeds from the sale of the book go directly to the Wounded Warrior Project to help support those that are protecting our country and fighting for our freedom. "God has given us two hands, one to receive with and the other to give with." Copyright 2009 Graduate With A Job. All rights reserved.